Traditionally, we’d be getting testimonials (either written, spoken or on video), then using those across various marketing collateral. Examples of these would be a ‘Testimonials’ page on your website, or case studies on pamphlets. Social media gives us another avenue to easily and quickly get these testimonials from our clients. And even better, they can be more easily seen by your potential customers. So think Facebook reviews, Google reviews etc. There are two ways you can gain social proof on LinkedIn – endorsements and recommendations. In my view, endorsements are not helpful. They are a tick and flick type of activity that doesn’t really give people an insight on how you have helped someone. And people who you have never worked with can endorse you for skills in the hope you’ll endorse them back. Alternatively, recommendations are more meaningful. People who write recommendations have taken the time to write something personal, and are more likely to be a champion of you and your business. You have clients who are wonderful, you’ve done great work for them and changed their lives. Now you want to be able to have them tell the world how fabulous you are so you can help more people. So how should you ask people to structure a recommendation? This helps potential customers to understand the impact of working with you. 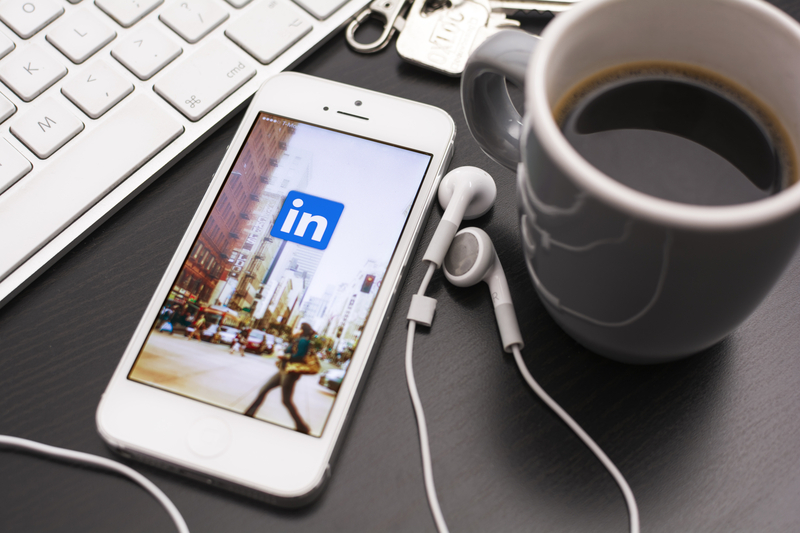 When was the last time you asked for a recommendation on LinkedIn? Do you have a plan to regularly ask you clients? By Paula O'sullivan|2018-06-11T00:00:51+00:00June 4th, 2018|Blog, News|Comments Off on Is social proof on LinkedIn useful?